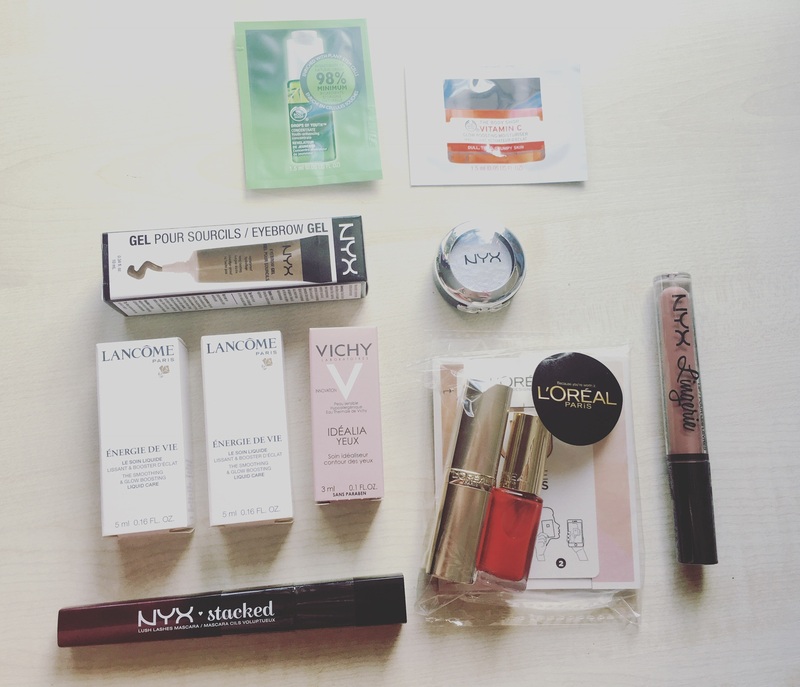 So I was fortunate enough to get an invite to attend the NYX Cardiff Blogger Event at Boots last week. The Boots store at St Davids has had a brand spanking new NYX counter for a few months and it’s been so chaotic there, especially with people after the Lingerie Lip Colours. 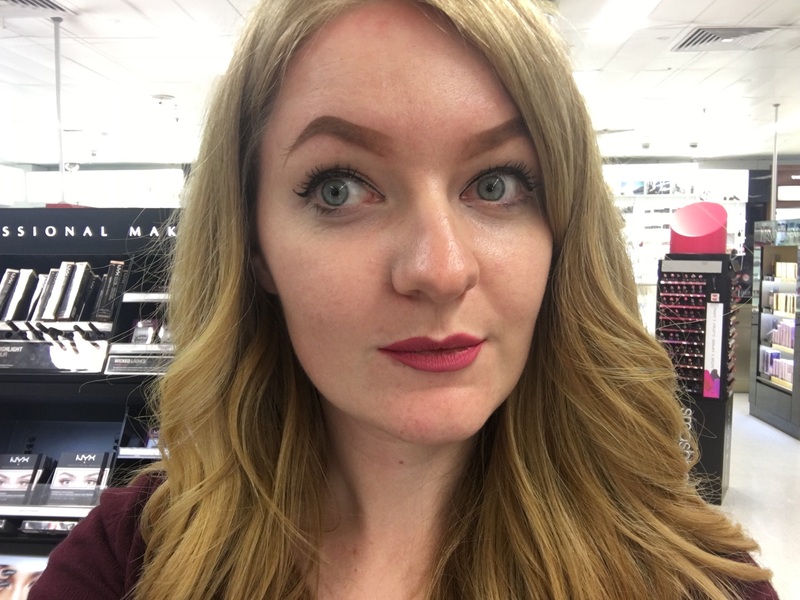 At the event, we were shown so many amazing new products, how to use them and I was treated to a cheeky little eyebrow tutorial from Jade who did an incredible job! I am forever struggling to keep up with my eyebrow pencils running out on me and them wiping off after loads of activity BUT BEHOLD, Jade has found me a holy grail product – NYX Eyebrow Gel in Chocolate. I cannot rave enough about this product, Jade claims that you can sleep with these on and they’ll still be there and my god, she is correct! 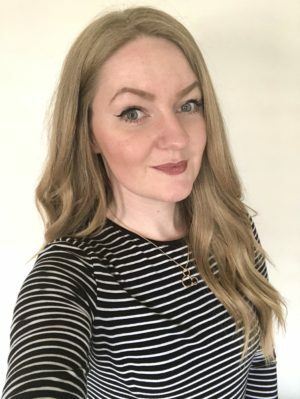 I definitely put these to the test and was really pleased – also, the fact that you have to use the tiniest bit of gel to cover both eyebrows, it’s going to last me so much longer than my pencils! 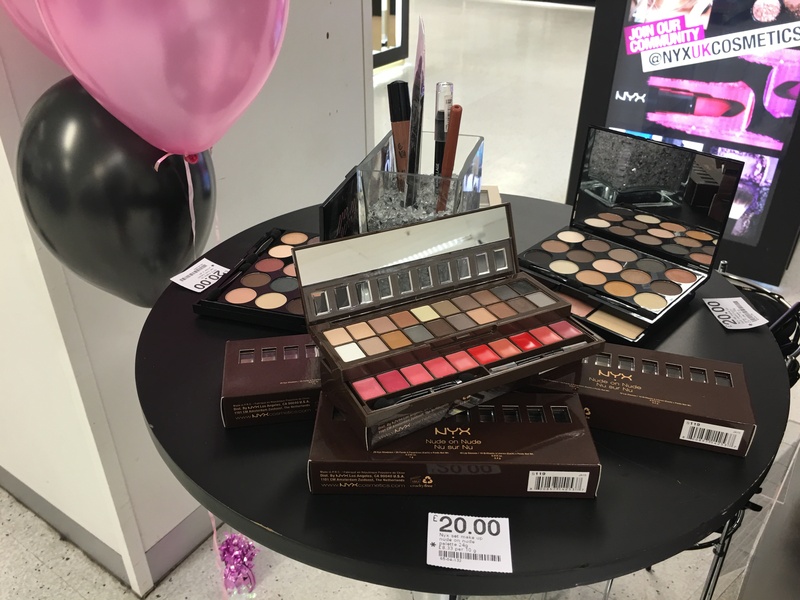 The NYX Counter looks outstanding at St Davids and has such a huge range of different products always in stock. 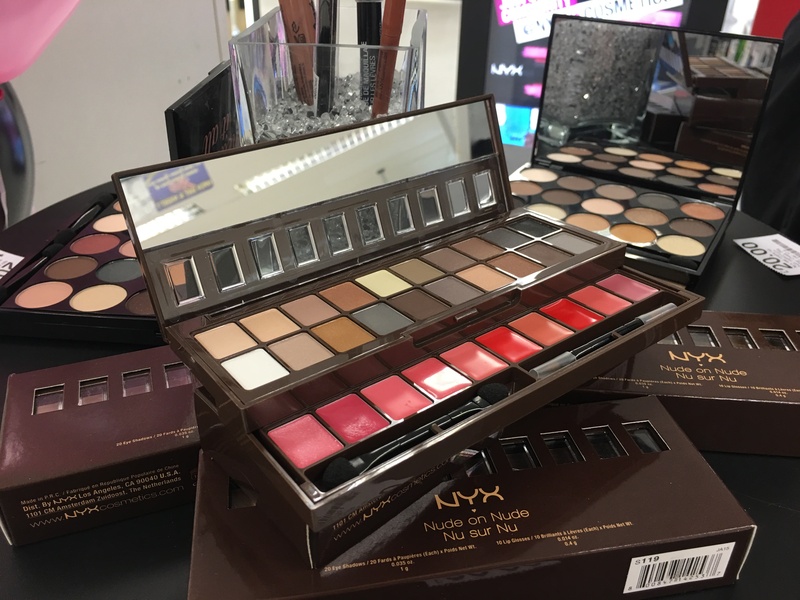 At the Blogger Event, there was also the chance to purchase a small number of eyeshadow palettes at a discounted rate which were incredible value for money! The ladies hosting the event were so generous too by giving us a select few taster products to try out ourselves from brands such as The Body Shop, L’Oreal, Lancome and Vichy..
I’m still waiting to find the perfect time to try out a few of these products, so bare with me and expect to see some posts on what I think. Obviously I couldn’t leave empty handed either, so I decided to pick up a few items so I went with the NYX Lingerie in ‘Push Up’ as I thought it would be work appropriate, NYX Stacked Mascara to give me some length to my lashes and also the Eyebrow Gel in ‘Chocolate’ which is out of this world! So look out for some reviews on these products – I’ll be posting them soon! I want to say a huge thanks to the ladies at NYX Cardiff for all their hard effort and knowledge that went into the event. I had such an amazing time and cannot wait to see some future events from these ladies! 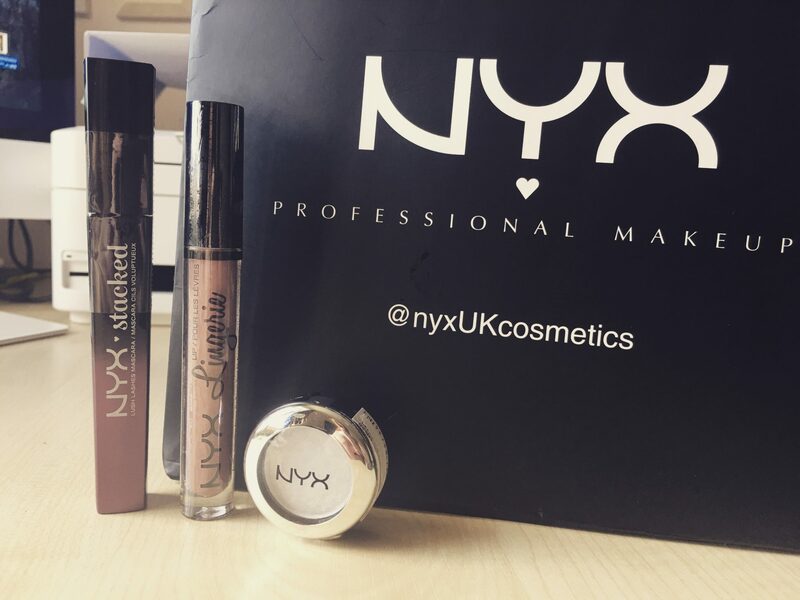 What is your favourite NYX product and why? I’d love to know!